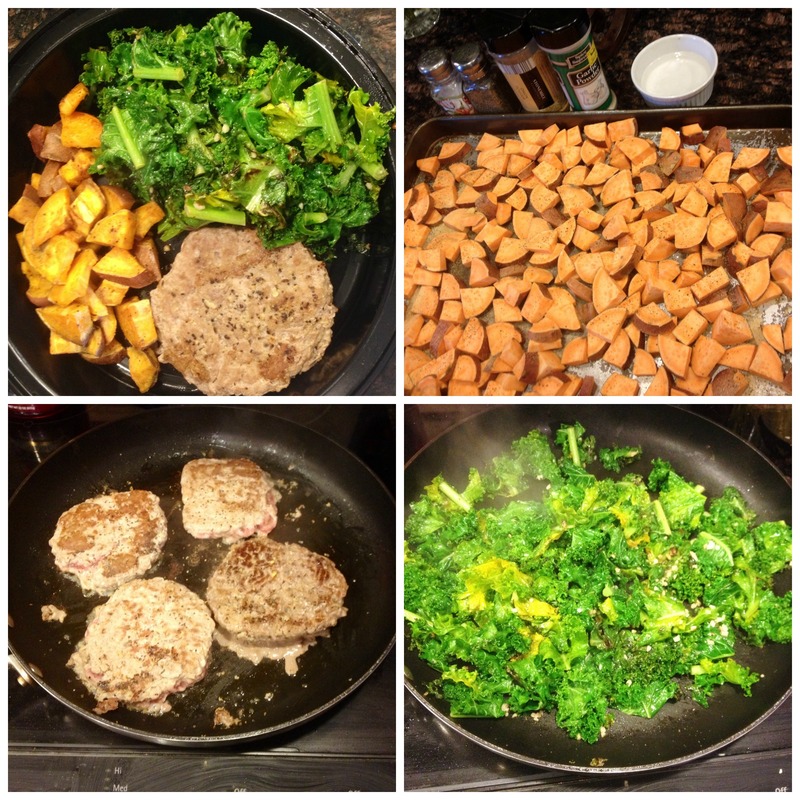 Push Pull Eat | Sharing my love of the kitchen one taste at a time! My family asked me to put together a list of healthy meals and snacks to pack for my 13 yo sister during her Volleyball tournaments. They thought it would be something helpful to also share with the other parents of the team. 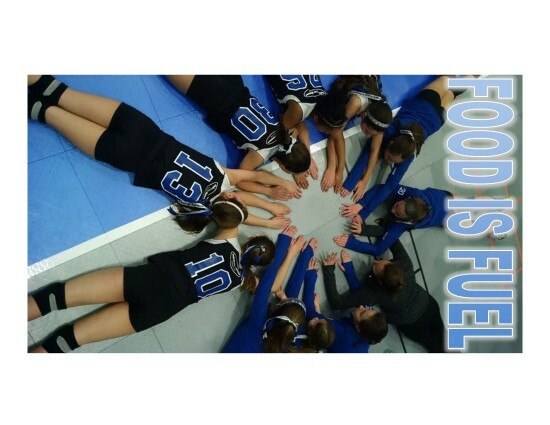 I think this is an extremely important component in young athletes’ performances. As parents, we have the most control over making the best decisions for these young athletes! I thought it would be helpful to share what I put together. There are many views on nutrition, however, for her age bracket I feel this is most appropriate to meet their needs and taste buds. Please feel free to pass around to other young athletes and their parents! The summer months are filled with BBQ’s and gatherings with friends and family, which can make it hard to stay on track with your nutrition. One idea that we use when attending a gathering is to always bring at least one dish that you know is healthy so you have something to munch on and at the same time introduce that healthy food can still taste “good” to your friends and family. Here are a few side dishes that my family has enjoyed this summer! Boil your eggs (12 min) and sweet potatoes (15 min) until cooked. Once boiled, soak eggs and sweet potatoes in cold water to cool down enough to handle them. Dice up sweet potatoes into 1/2″ cubes and toss into large mixing bowl. Peel eggs and dice, add to mixing bowl. Add MCT Oil, Dill and Salt and Pepper to bowl and mix all ingredients. Put in fridge to chill and serve cold. Enjoy! Slice cucumbers & onion very thin and toss into mixing bowl. Finish by adding dill and S&P to taste. Serve cold. This dish gets better as it marinades. I recommend making it 24 hours in advance. Enjoy! I often get asked the question “What else can I have for lunch besides salads that’s healthy?”…..There are endless options!! 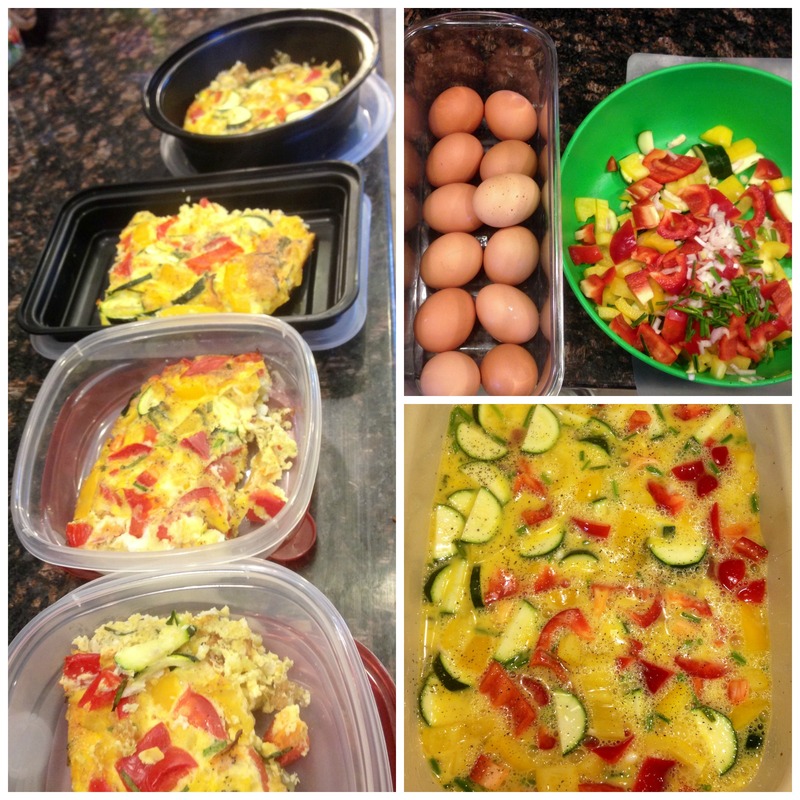 Here is a lunch I made on the go this week that is super quick, easy and yummy! Sometimes you make meal that is labeled “a keeper!” This was one of them in my house! Super easy to make in a large batch to have plenty of leftovers to put away for lunches during the week or dinner on a night you get home late. Chop your sweet potato into 1/2″ cubes and bake in advance for about 15 min @ 350. Finish by mixing in your sweet potatoes and letting it simmer for a few minutes just enough for the potatoes to get warm. Through experience of trial and error, I have learned that in order to choose healthy meal and snack options throughout the week, food prep is KEY! Choose one day a week such as Sunday and designate 1-2 hours towards preparing your food for the week ahead. 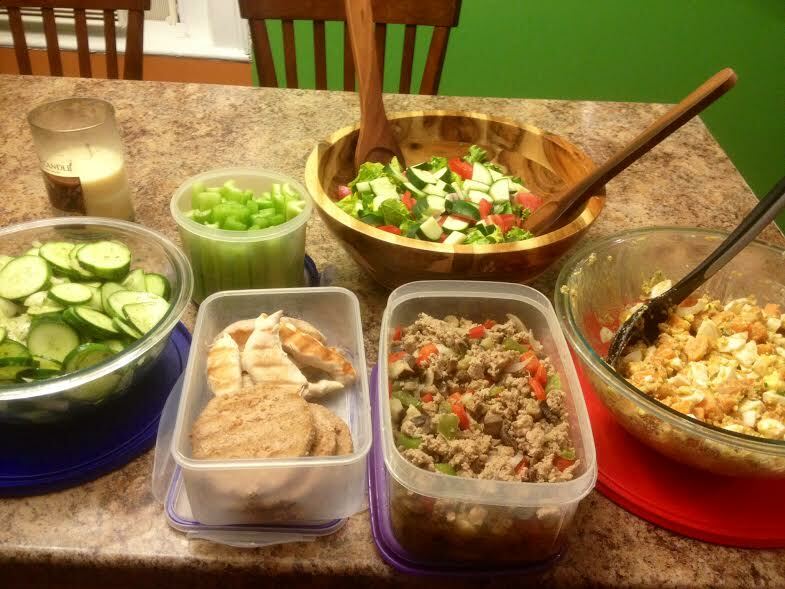 Here’s a snap shot of how I prepare breakfast and lunches for my husband and I for the week. STEP 2: Unpack your grocery bags and keep everything on the counter. This will force you to prep your meals immediately. Pre-heat your oven to 350 degrees, this is an average temperature that is good to cook multiple dishes at. STEP 3: Rate your meals in order by which item on your list takes the longest to cook and work backwards. For me, sweet potatoes are the first on the list. I dice up about 5-6 sweet potatoes into small cubes and toss them in 3 TB coconut oil, onion & garlic powder, salt & pepper. Spread onto a baking sheet and bake in the oven for 30-35 minutes. *TIP: lining baking sheets with parchment paper cuts down on the clean up time! Next up is my Crust less Quiche. I dice up my veggies of choice for the week (this week was red peppers, zucchini, scallions & chives) and place in a bowl. Crack 1 dozen eggs in the bowl and mix. Pour into a 13×9 greased baking dish and bake for 30 minutes. While your items are in the oven, use the remaining time to finish up stove top items or prepping fresh fruits and veggies. This week, for lunches I chose grass-fed lean beef burgers and sautéed kale to for lunches. 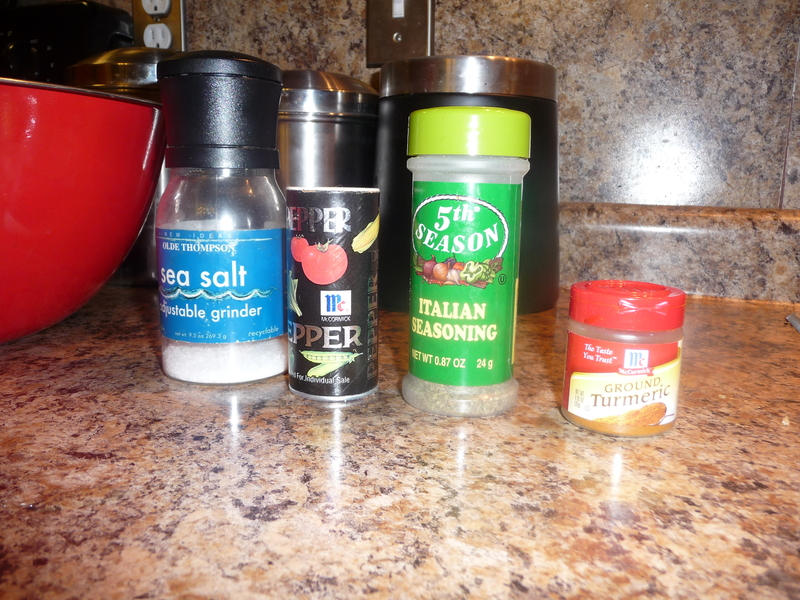 I cooked the burgers stove stop and added some steak seasoning. These took about 8 minutes total to cook. I then diced up my kale into about 1″ cubes and sautéed in a pan with olive oil, garlic, salt & pepper and lemon juice. I also prepped the remaining veggies I had such as peppers and asparagus by washing and cutting them up so they were ready to use for dinners. 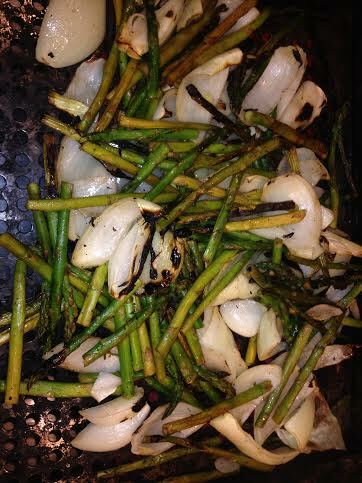 By the time the stove top items and veggie prep were complete, my oven dishes were finished. I portioned everything out into Tupperware containers for Nick and I and stacked them in the fridge so they are ready to grab and go. He has the left side and I have the right side so we know who’s is who’s. From start to finish, this doesn’t need to take more than 1-2 hours and it lines up the rest of your week to be successful! As I take on the 30 day challenge, it is important to understand the WHYs. Many people will ask me WHY am I removing Grains, Dairy or Legumes. Take a few minutes to read through the following links and post any questions below. Happy Reading! It can feel overwhelming to always be finding creative ways to eat healthy. Keep in mind, it doesn’t always have to be fancy! 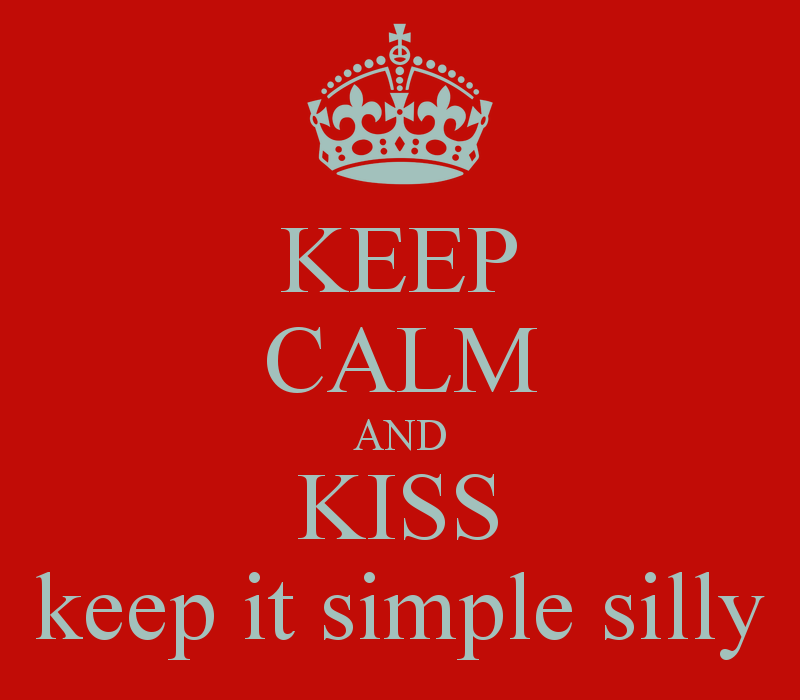 Sometimes the best way to stay on track is to Keep It Simple Silly! Last night’s dinner was quick and easy! Grilled for 20 minutes on medium heat. Mustard is a good “dipping sauce” for this dish since my husband always needs to dip his chicken in something! This is a great opportunity to cook extra for leftovers to use for lunches or dinner on a night you work late. Enjoy! On Monday, I am joining about 25 members of our gym on a 30 Day Nutrition Challenge called the Whole 30. This will be my 3rd time doing this challenge since November. In that time, I have learned a lot about nutrition and more importantly, how my body responds to food. “Certain food groups (like sugar, grains, dairy and legumes) could be having a negative impact on your health and fitness without you even realizing it. Are your energy levels inconsistent or non-existent? Do you have aches and pains that can’t be explained by over-use or injury? Are you having a hard time losing weight no matter how hard you try? Do you have some sort of condition (like skin issues, digestive ailments, seasonal allergies or fertility issues) that medication hasn’t helped? These symptoms may be directly related to the foods you eat—even the “healthy” stuff. 1. There is sugar in everything! Even organic meats such as chicken sausage and bacon. I have totally eliminated sugar from my diet and feel amazing! 2. I sleep better and feel well rested. 3. My skin & nails are super healthy. 4. My favorite part of the day is prepping meals with my husband- we really work well together and it’s good QT! 5. I don’t look forward to going out to eat as much because I know I can make a much better meal for myself at home- double win here because we have saved $$. 6. Holidays are just as enjoyable without indulging- our families were very accommodating to including meals we could eat and everyone loved all the dishes! 7. Having structure in our nutrition has brought structure in other areas in our lives such as balancing work/play, being more disciplined with our time and drinking more water! 8. We removed coffee as well and were able to give up our caffeine addiction. 9. I loved the book “it starts with food.” It was very eye opening and had great reasonings about how our bodies respond to certain foods, this has changed my mind on a lot of foods I will not be introducing back into my meals. 10. I lost 10# in 30 days without limiting my quantity, weighing or measuring- just by simply eating whole foods from their natural state. If you are interested in making a positive change in your nutrition, I would love for you to join myself and other members of EXP on this 30 day journey. Join our Facebook Event to benefit from the daily recipes and support from fellow members! PURGE “non compliant” foods from your cabinets and fridge. Choose a day for food prep, (we like Sundays). Go shopping and stock your fridge. Here a quick video on food prep. Extra tupperware and ziploc bags come in handy! Stay connected– Post your questions and any challenges you face along the way to the group so we can help you through it! Continue to follow my blog! 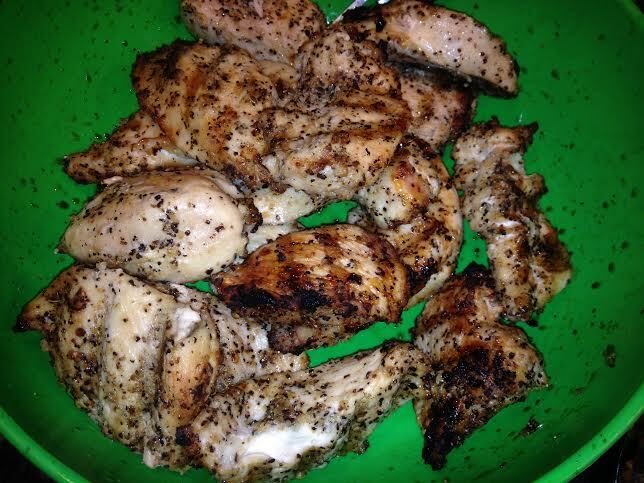 I will be sharing my favorite recipes and meal ideas right here! Did you eat your greens today? I’m always looking for new ways to add more green vegetables to my daily diet. Breakfast is a meal that I can usually get fit good amount of veggies into. I typically stick with omelets and have been on a broccoli and mushroom kick. Earlier this week, I branched out from the ordinary and came up with this great combination. 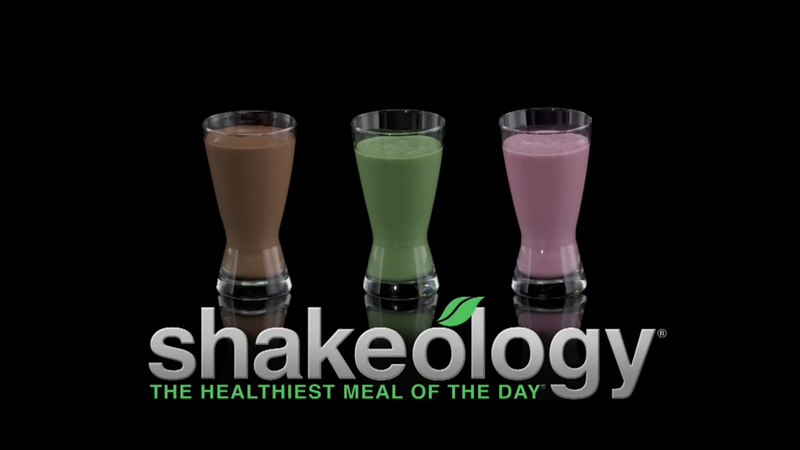 It filled my “greens” requirement for the first meal of the day and had great flavors from the peaches and cinnamon. Best part, it only took 5 minutes to cook! You’ll have to give it a try and let me know what you think! Start by adding your eggs to the pan. Next, cut your peaches into bite size pieces and add them to the pan along with the coconut flakes. 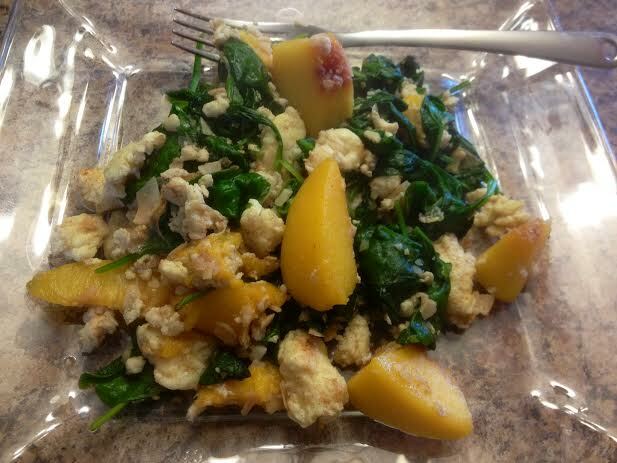 Take 2 large handfuls of spinach and put right on top of the eggs & peaches. Sprinkle cinnamon on top of the spinach. As the spinach begins to wilt, slowly start to fold into eggs. 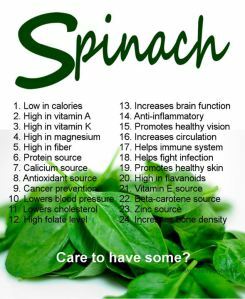 Let cook until all spinach has wilted down and eggs are fully cooked. Whenever people tell me that they are getting bored with paleo or that they are looking for a new recipe, I always respond with the same answer. 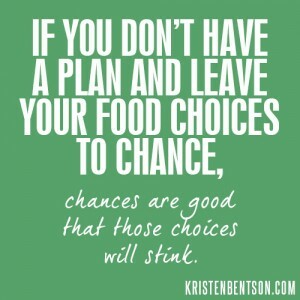 “Don’t think about what you can’t eat or what you have to eliminate, but rather think of a meal that you enjoy. 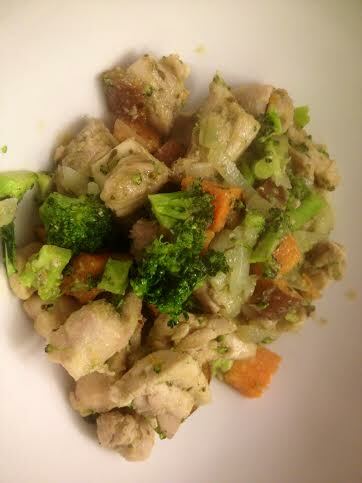 Then get creative and find a paleo friendly way to make it.” For me, it was this recipe below. 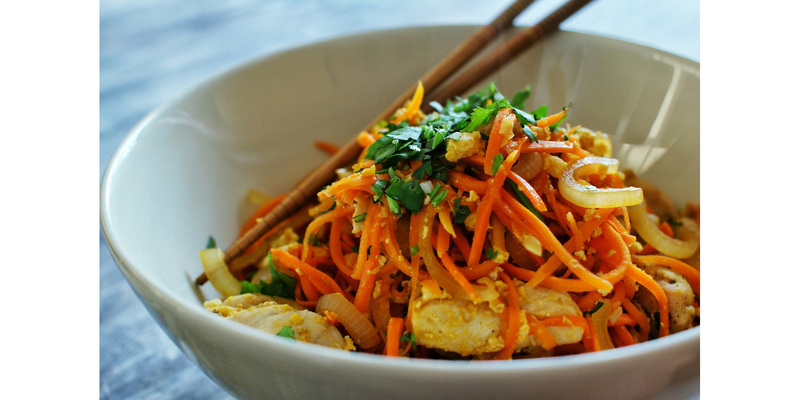 I love pad thai and this is a healthy way to enjoy it! Using a vegetable peeler mandolin or vegetable slicer; make thin slices out of the zucchini, squash and carrots. Next, slice them all length wise to form long thin strips. Set aside. To prepare the meat, melt the coconut oil in a large sauté pan over medium high heat. Add the meat, searing on both sides until cooked through. Remove the meat and set aside. In the same pan add the almond butter, ginger, onion, lime juice and chili garlic sauce and sauté until onions are golden. If it starts to thicken add more coconut oil. Add the zuke noodles and the sliced almonds to the sauté pan. 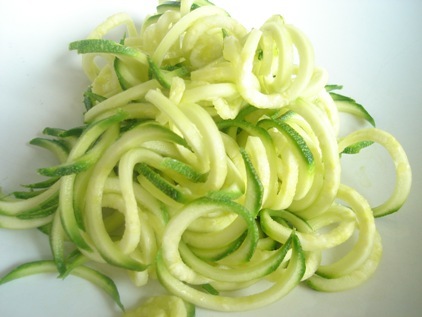 Stir them around to get the sauce incorporated onto the “zoodles”. The point here is get the “zoodles” hot and very slightly cooked through (just like an al dente noodle! ), about 10 minutes. Add the meat back in and mix. Serve hot and topped with a squeeze of lime juice and some chopped green onions. 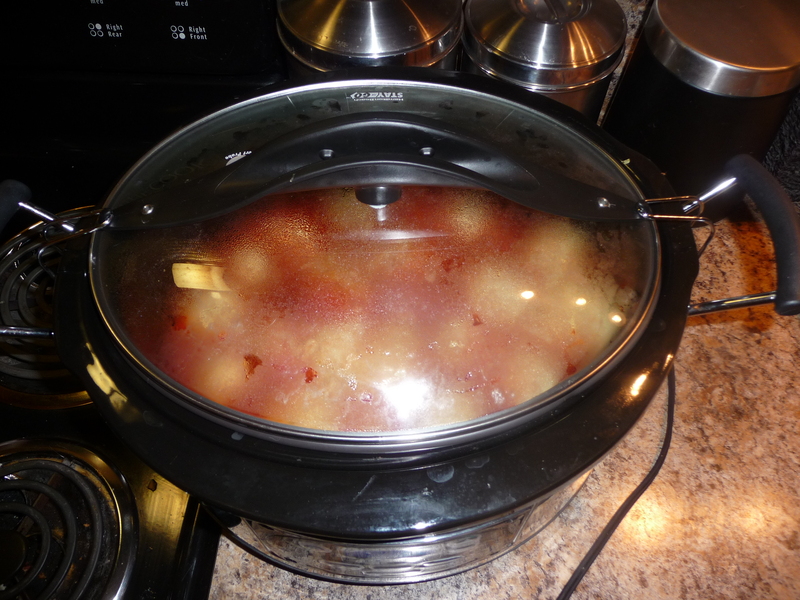 My crock pot is one of my FAVORITE kitchen tools! I love “set it and forget it” recipes and this one is extremely easy and makes the house smell delicious! 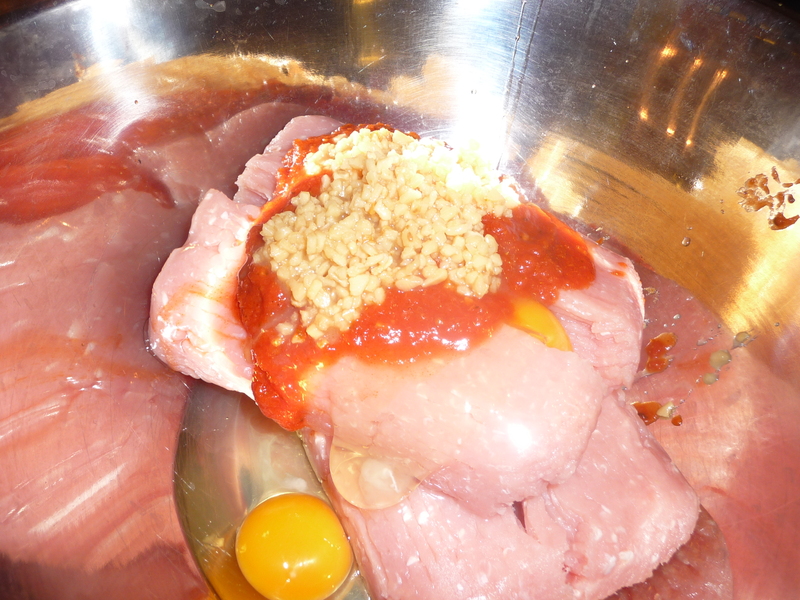 In a large bowl, mix together all ingredients(only use 2 tbl sauce) and roll into 2″ balls. 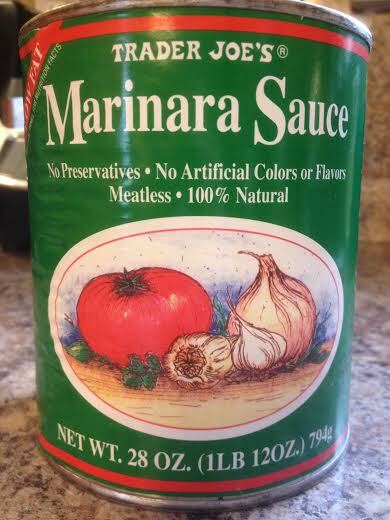 Place in crock pot and top with can of tomato sauce. Set crock pot to high and cook for 6 hours. 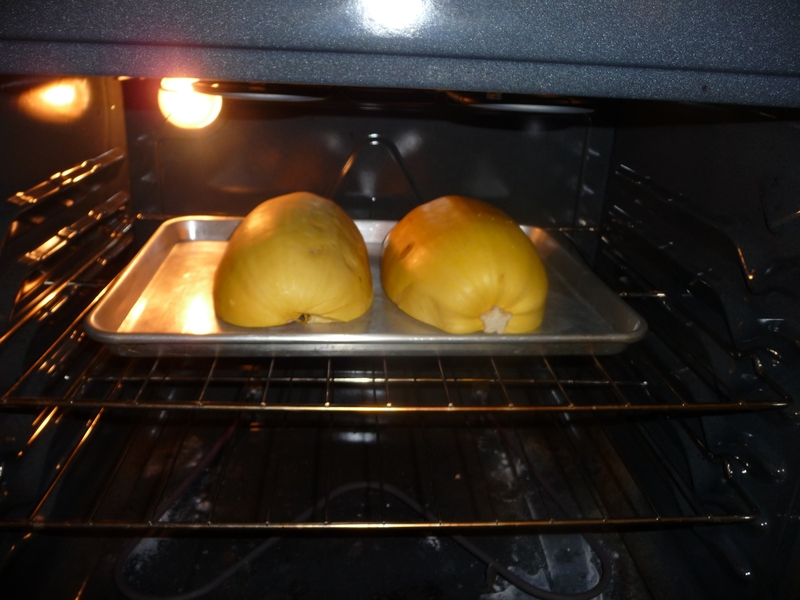 I like to serve my meatballs over spaghetti squash. To cook, cut in half and place on a cookie sheet face down. Cook for 20 min at 350 degrees.